IP addresses are not infinite, and the majority of the currently most popular Internet Protocol IPv4 IP addresses are being exhausted in combinations. As such, IPv6, the next generation Internet protocol was introduced to replace the IP version 4, allowing more users and devices to generate more complex IP addresses. Although a majority of the Internet users are using the IPv4 Internet protocol, a few Internet providers have started to provide IPv6 support as well. As such, many VPN providers are faced with a challenge to ensure that a person who has IPv6 is made aware that their protocol might not be compatible with the VPN service that mainly supports IPv4 servers, while switching from one to another seamlessly. NordVPN is proud to say that all the platforms currently supported by NordVPN have an IPv6 Leak Protection. Technically speaking, when establishing an OpenVPN connection, our clients add additional routes. IPv6 traffic is effectively rerouted to a “black hole” within the device. This feature happens by default on all NordVPN applications that use OpenVPN, requiring no user action. IKEv2/IPsec protocol does this automatically. 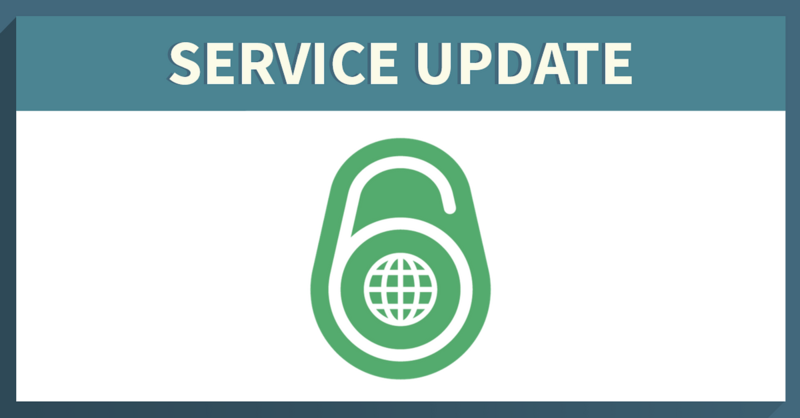 Up next, we plan to tackle the IPv6 support on our servers – follow our blog for updates on the topic. You can always test if your VPN is leaking by visiting IP Leak Test.